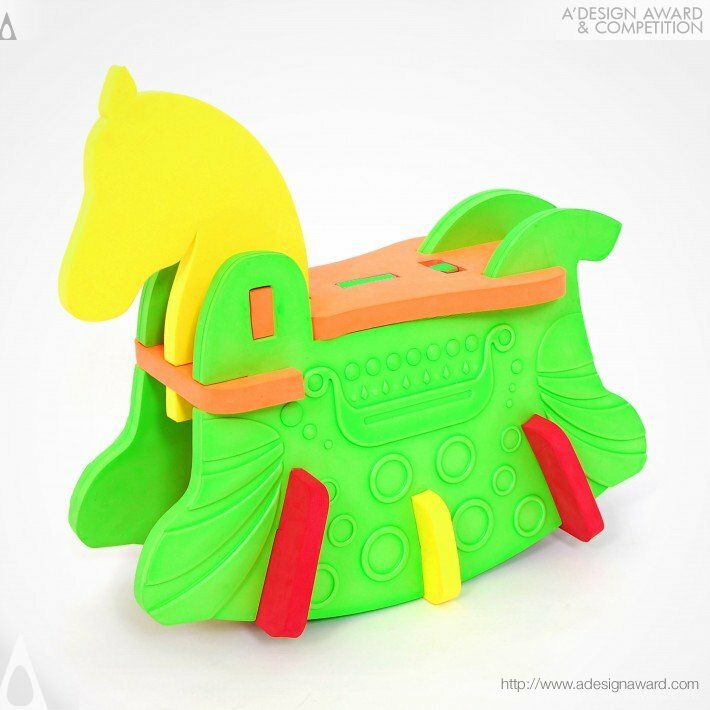 Press Members: Download Upsize 3d Puzzle-Pony Alex Multifunctional Rocking Horse press kit as a single ZIP archive file. 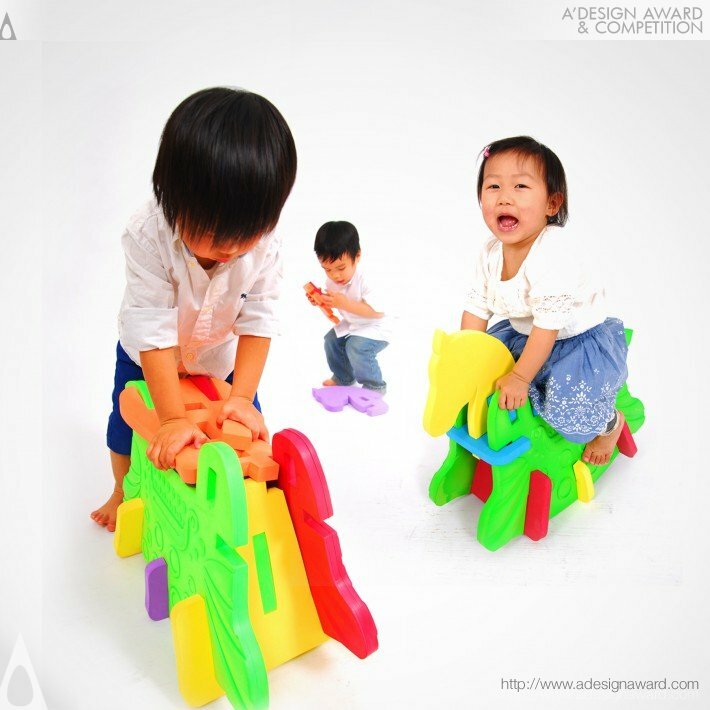 Upsize 3d Puzzle-Pony Alex Multifunctional Rocking Horse Press Kit from A' Design Award & Competition. This page includes higher-resolution photos, profile images, logos, interviews and other press information such as image credits. To download higher-resolution or unmasked versions of these photos you should login as an accredited press-member. If you are not yet registered as a press member, you can do it here, it is free and fast. To learn more about the press accreditation click here. Please note that unmasked / no-watermark versions of these images are available for press members after accreditation only, for urgent requests, contact us after registration. 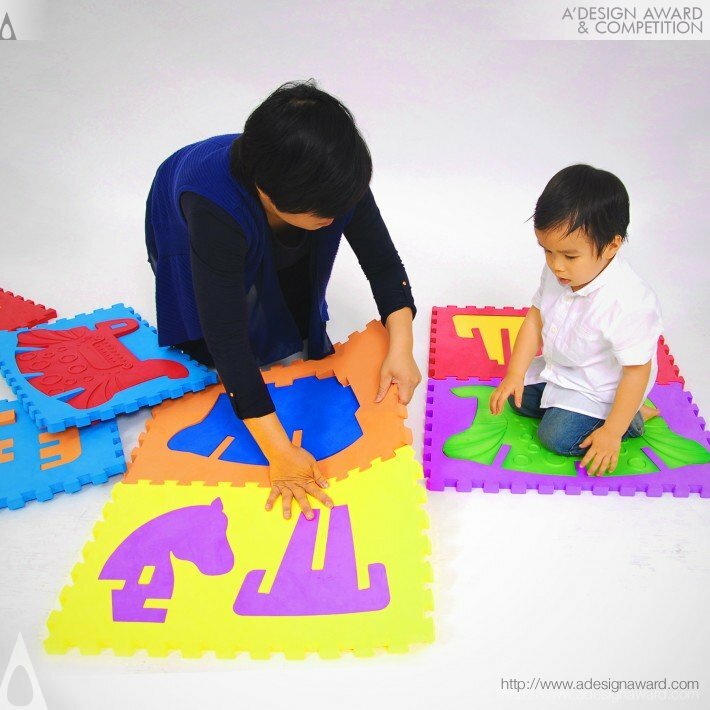 Using this electronic press kit, you can download individual files for Upsize 3d Puzzle-Pony Alex Multifunctional Rocking Horse or you can download electronic press kit zip-file that contains all the files for Upsize 3d Puzzle-Pony Alex Multifunctional Rocking Horse. 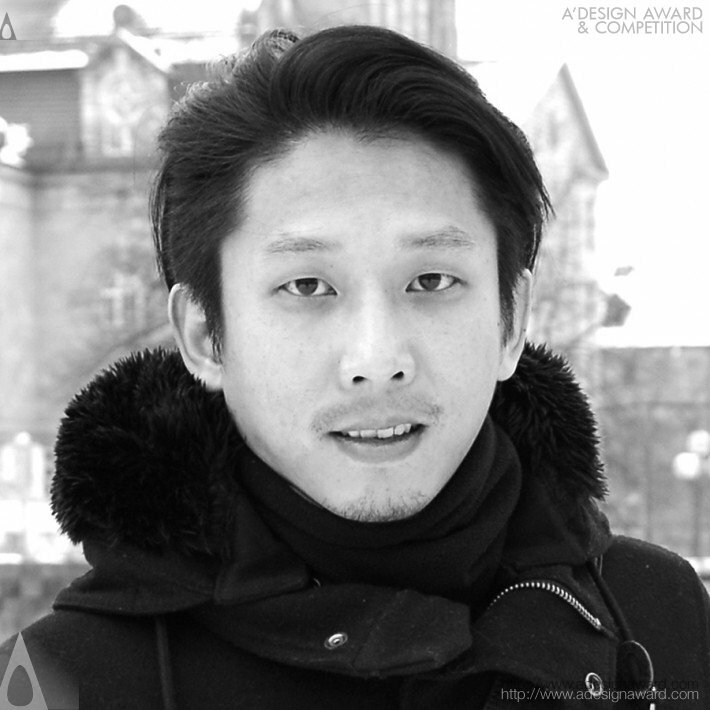 · High-Resolution Image: 3600 x 3600 pixels, 1.53 MB. · Unmasked Image: 710 x 710 pixels, 53.68 KB. · High-Resolution Image: 1800 x 1800 pixels, 555.53 KB. · Unmasked Image: 710 x 710 pixels, 64.23 KB. · High-Resolution Image: 1800 x 1800 pixels, 791.17 KB. · Unmasked Image: 710 x 710 pixels, 82.45 KB. · High-Resolution Image: 1800 x 1800 pixels, 835.96 KB. · Unmasked Image: 710 x 710 pixels, 75.21 KB. 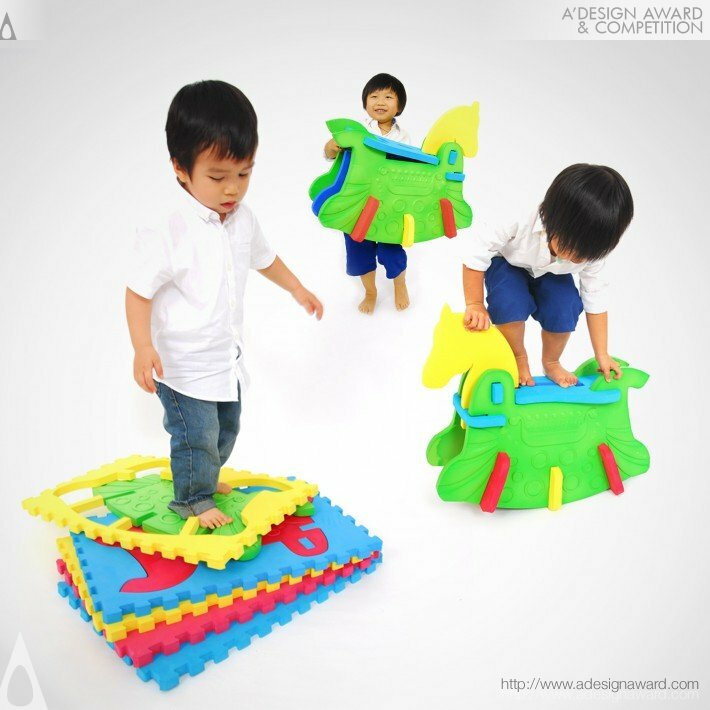 · High-Resolution Image: 1800 x 1800 pixels, 521.92 KB. · Unmasked Image: 710 x 710 pixels, 64.29 KB. · High-Resolution Image: 900 x 900 pixels, 225.44 KB. · Unmasked Image: 710 x 710 pixels, 71.84 KB. 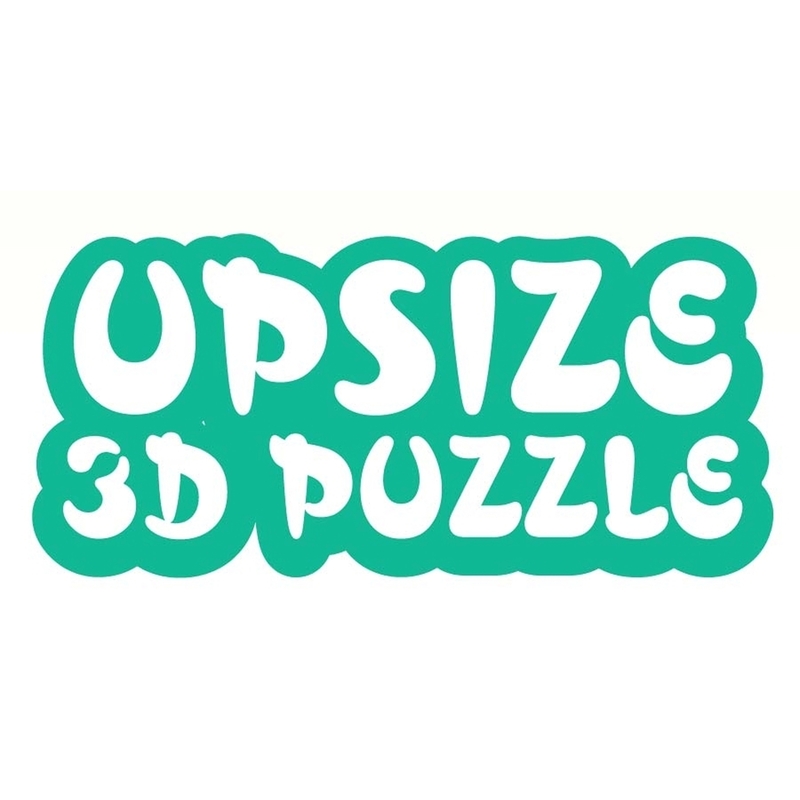 Upsize 3d Puzzle corporate logo is not available at the moment. 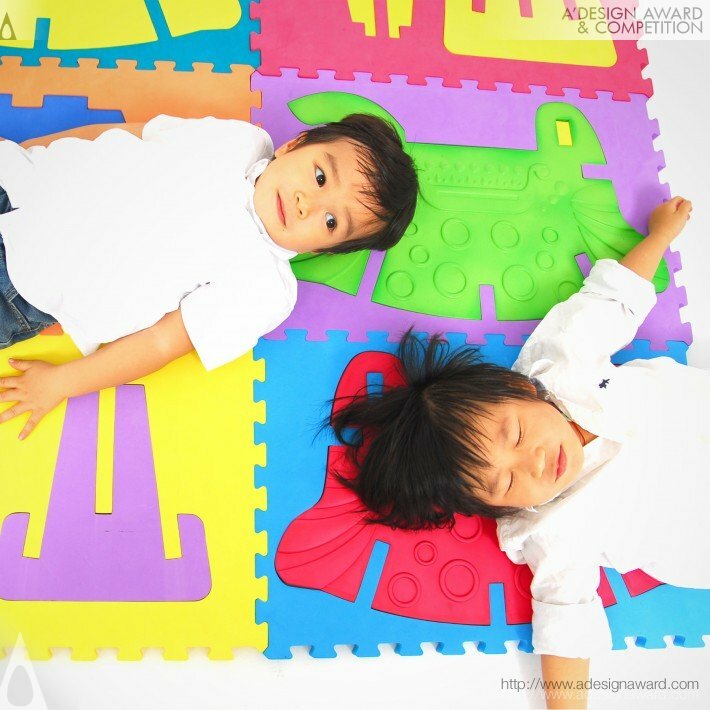 Additional corporate photos and product images are not available. Please request from the profile owner by contacting them using our contacts form.